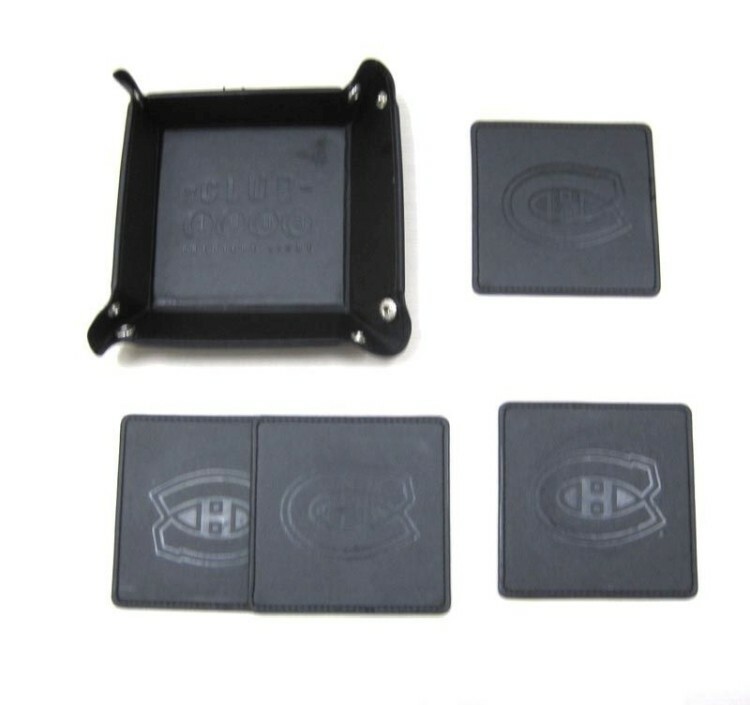 PU material cup mat set with debossed logos. This sets included 4 mat, 1 tray .sell by set, and packed in a paper box, mat size : 3 3/5" tray size : 4"*1 3/5".Customer's logo can be debossed on the mat and tray, .shipping by air included. production tine about 3 weeks. shipping time 1 week.